Getting you higher up the pecking order on Google and other search engines. Having your business online isn’t really a choice anymore, it’s a must. The whole world is online now and they are searching for businesses like yours, so it’s imperative that you have a website that it is set-up correctly for search engines to be able to find it and then making sure you are above your competitors in the pecking order of Google. Having your website appear on Google’s organic search pages can generate significant amounts of traffic and revenue, and needs to be part of your overall marketing campaign, and from our experience, the traffic generated from doing SEO properly has the highest ROI. One of most important things to understand about SEO is to know what keywords people are searching for and what volumes of people are searching for these keywords in order to try and target these people. Once this has been established then the work starts. There are many different factors that can effect how your website is ranking, here are a few of the main ones here…. 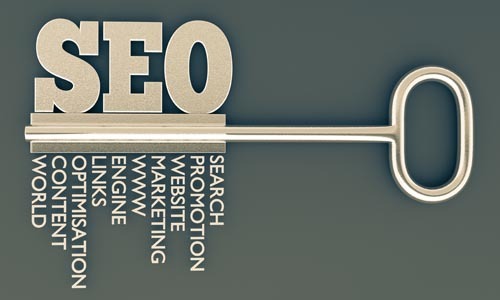 So how do we add value with SEO? 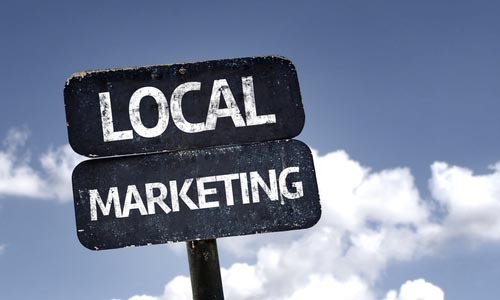 We are well-versed in how to make sure this all works as it should for your website, and in making sure that when people are searching for the words that are key to your business, that it’s your site that’s visible above your competitors. Google can only show ten sites on Page One for each search term – why wouldn’t you want your site to be one of them? Give us a call today and we’ll show you how. 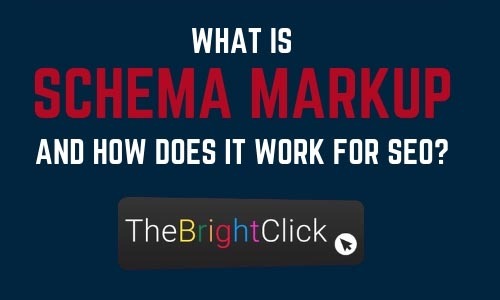 What is Schema Markup and how does it work for SEO?